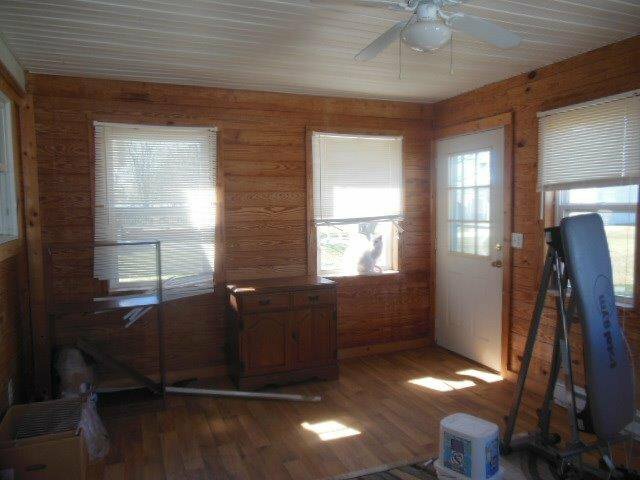 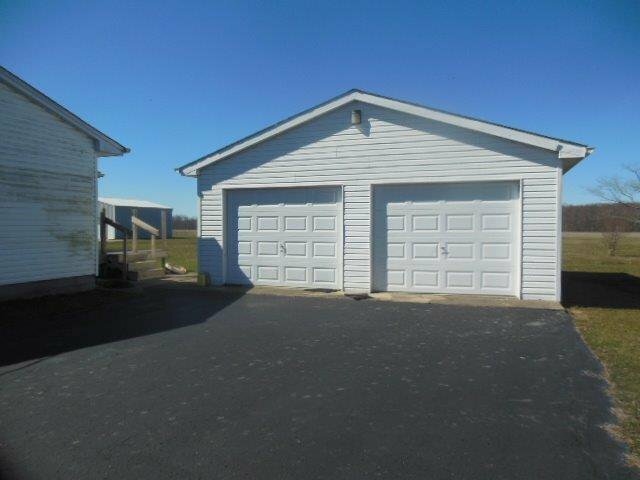 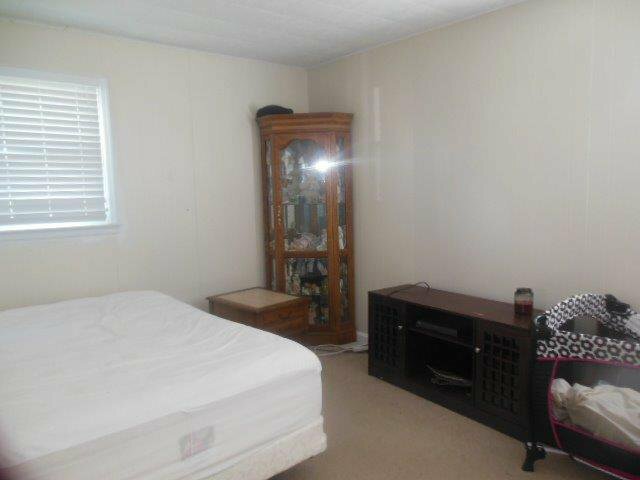 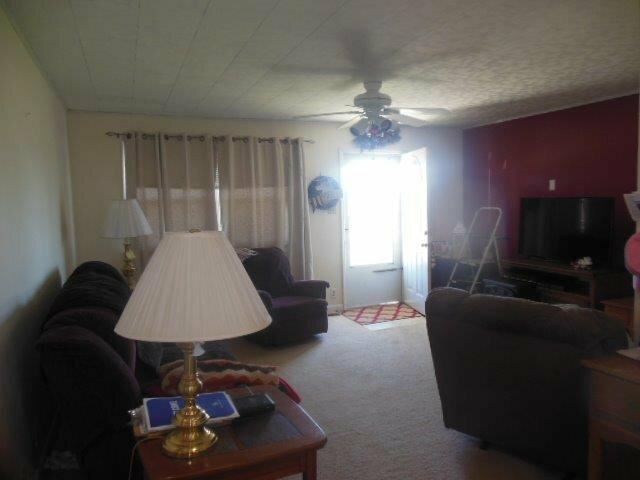 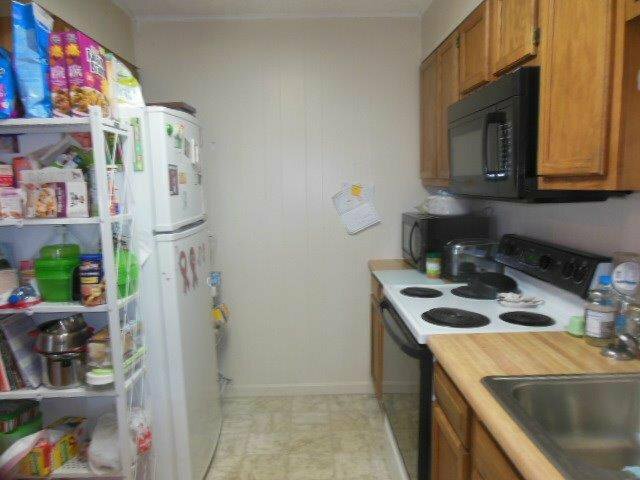 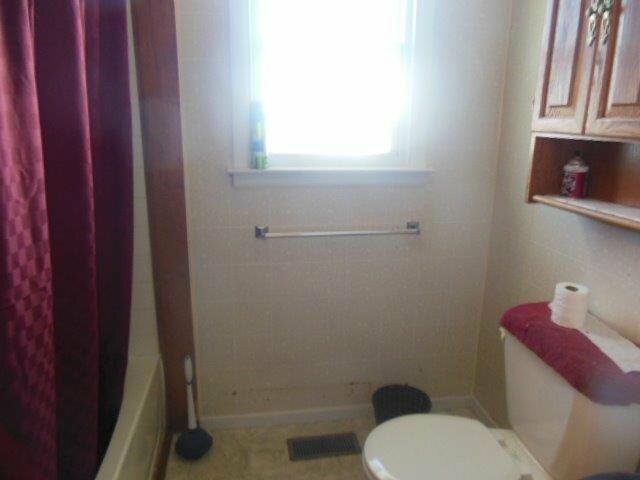 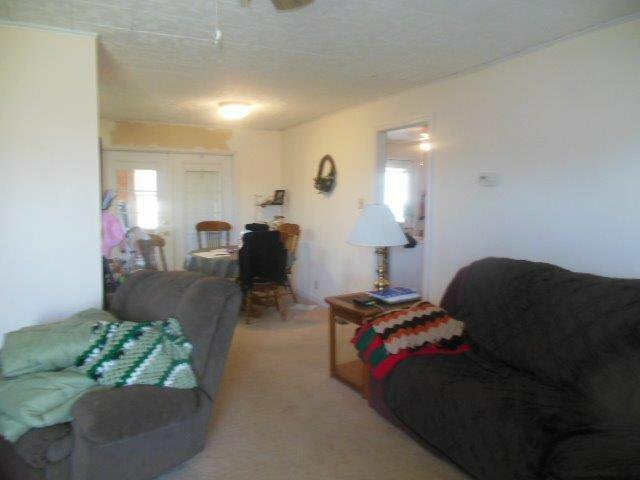 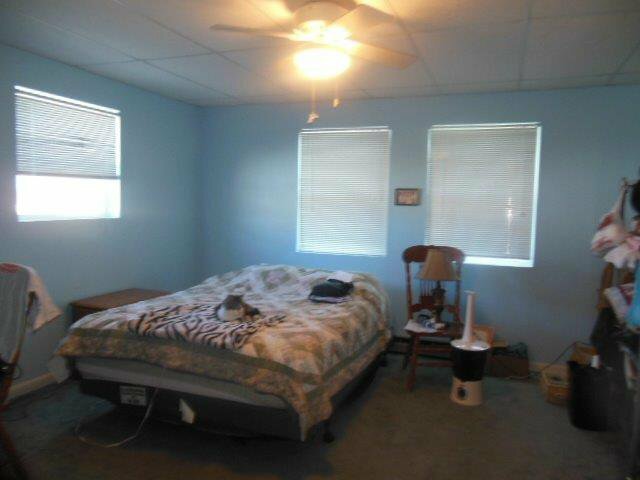 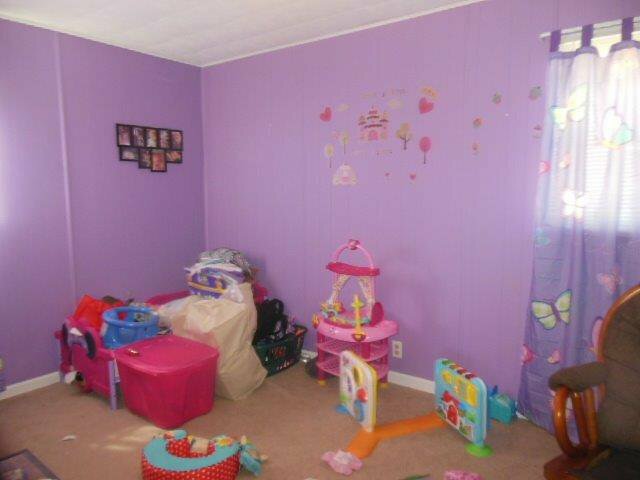 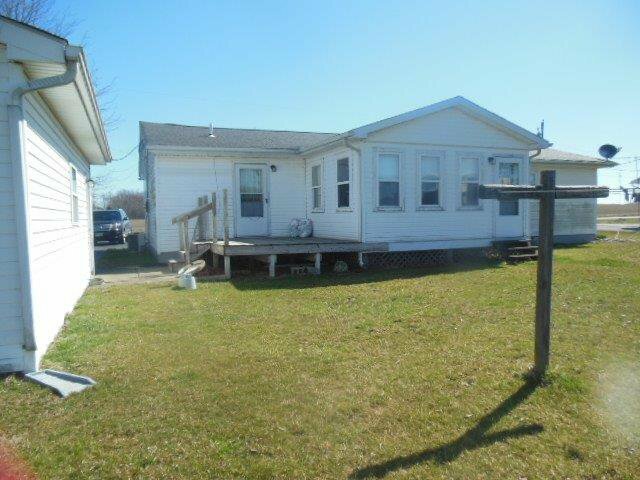 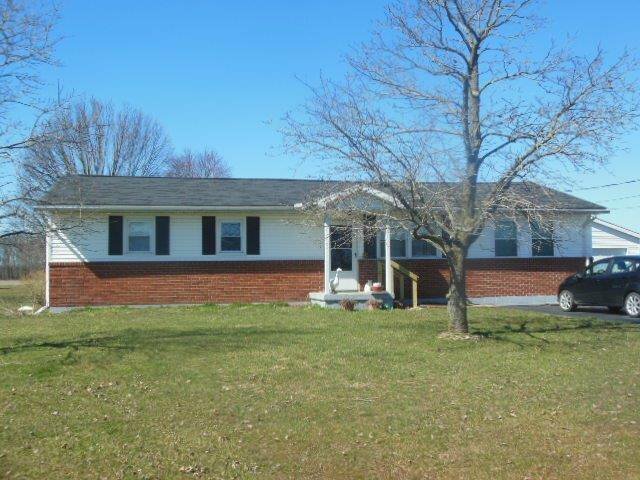 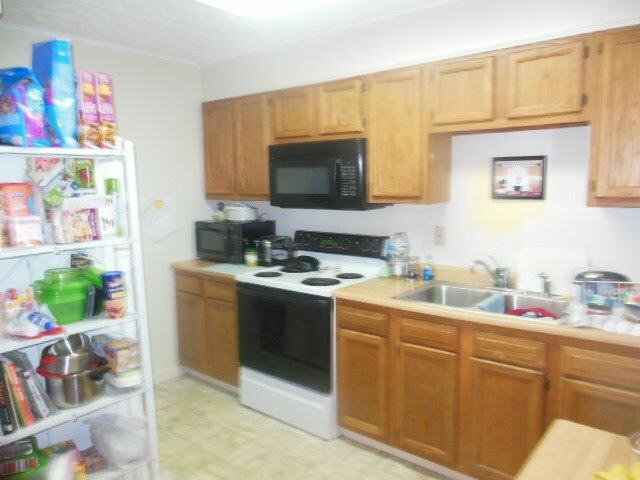 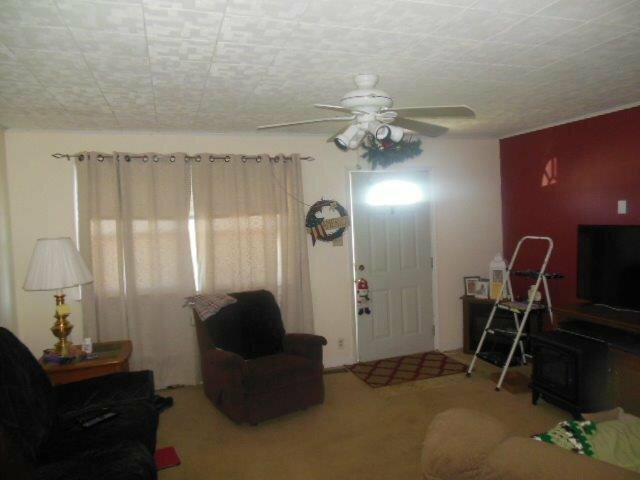 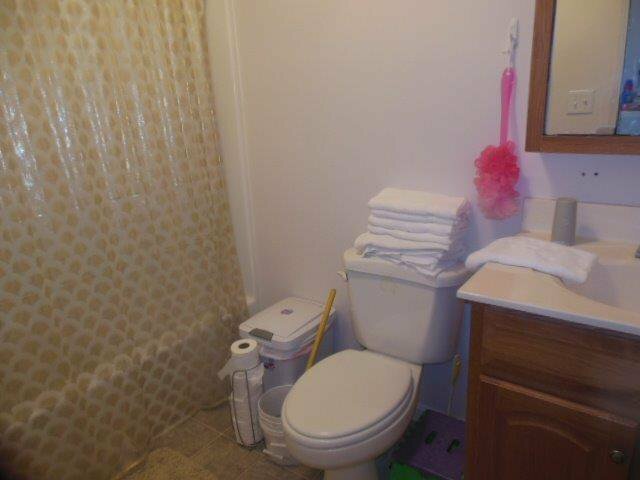 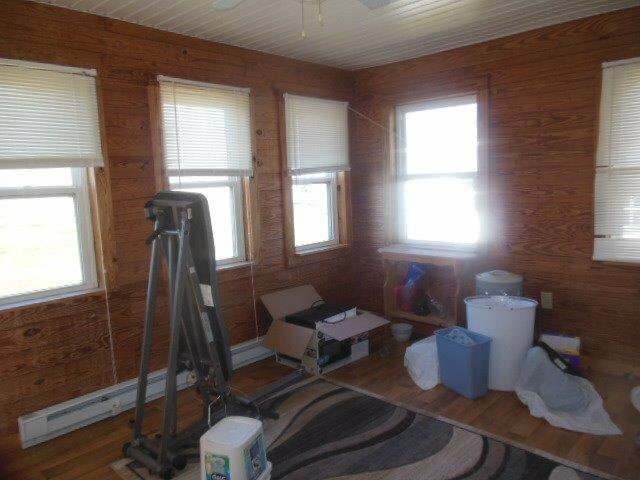 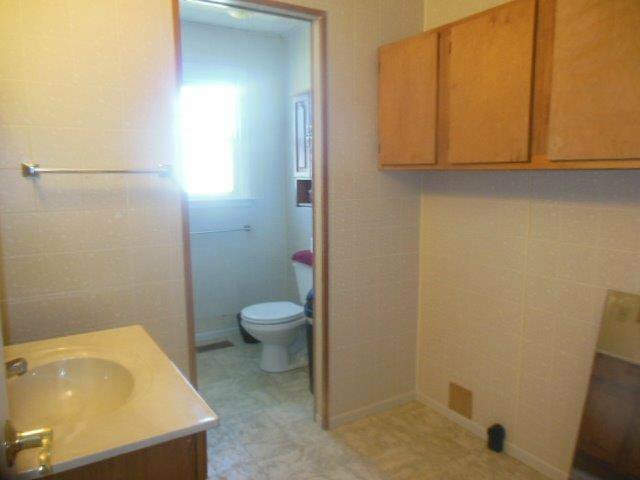 Nice ranch home located within minutes of SR 32 and Eastern HS. 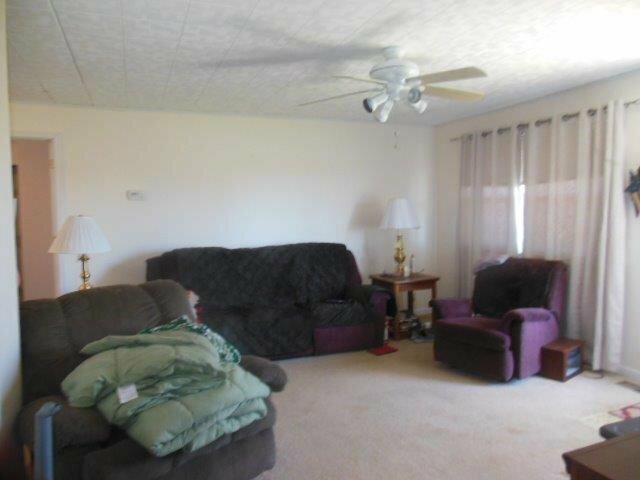 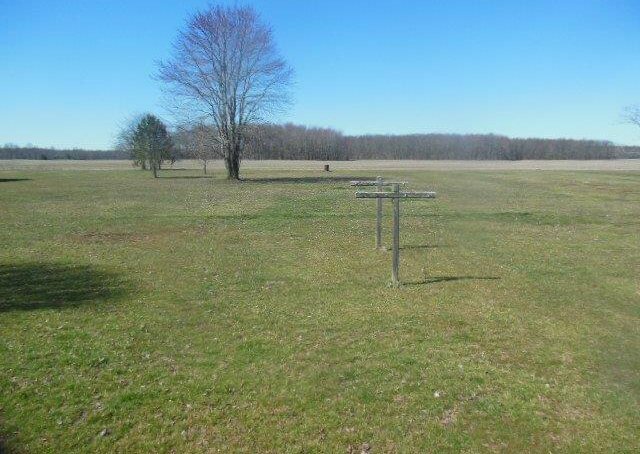 Home offers over 1 acre, 3 seasons room, 2 car detached garage, & blacktop driveway. 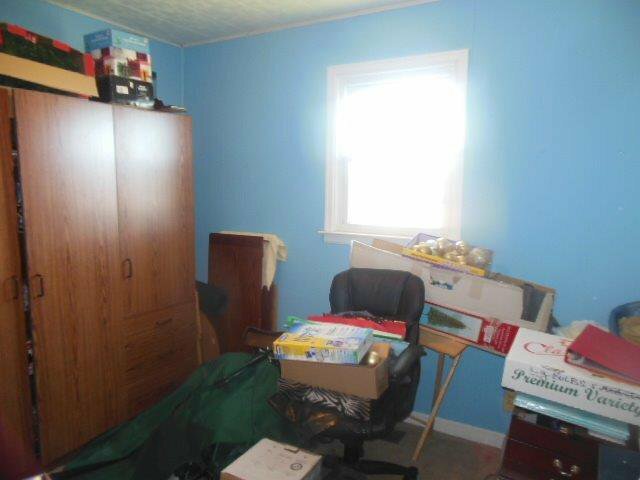 Study could serve as 4th bedroom.